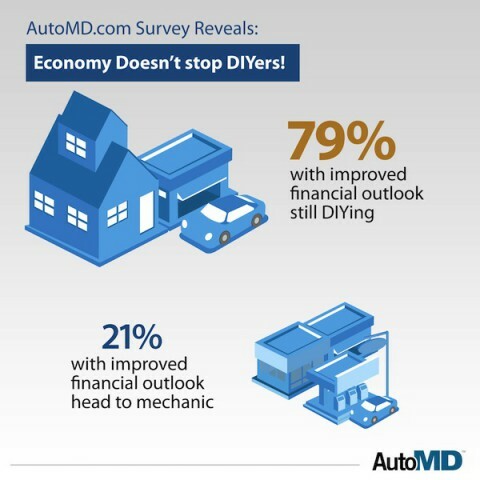 Carson, CA – An easing economic outlook has had little impact on the amount of auto repairs DIYers undertake, according to the “2013 DIY Report” from AutoMD.com. Driven by cost-savings – but also enjoying the process – DIYers are continuing to do more of their own auto repairs, are attempting more difficult repairs, and say they are saving dollars while doing so. Carson, CA – Classes are back in session in schools across the U.S. and that means an increasing number of teen drivers are back on the nation’s highways. Carson, CA – As that midsummer road trip approaches, it is time for the annual summer engine tune-up… or is it? Typically, car owners visit their local repair shop for a tune-up before hitting the road, but the traditional definition of a tune-up has changed. Carson, CA – According to a recent report from AutoMD.com, an increasing number of consumers are doing their own car repairs,1 which means these DIYers are probably buying auto parts — but what should these auto parts buyers know about the difference between an OEM and an aftermarket part? 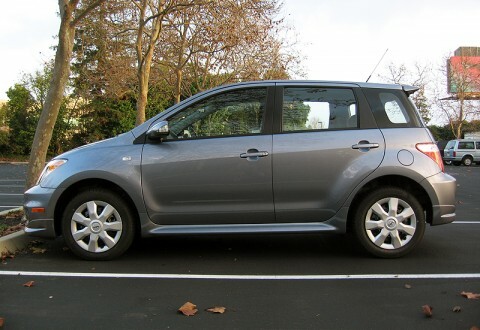 Carson, CA — With so many things that can go wrong with today’s complex vehicles and, until now, so little information readily available, car owners often find themselves playing a guessing game with symptoms before they reach the repair shop (and even after they’ve received the official diagnosis). With this sobering data in mind, AutoMD.com’s team of expert mechanics has released its Top Five DIY Checklist for the Back-to-School Car, along with some practical advice to help parents ensure their kid’s safety on the road — and their peace of mind at home. Encourage vigilance about vehicle maintenance with your son/daughter.